Brooklyn, NY. (THECOUNT) — Police identified Savannah Rivera as the woman found dead and partially decapitated in a Brooklyn apartment Saturday. 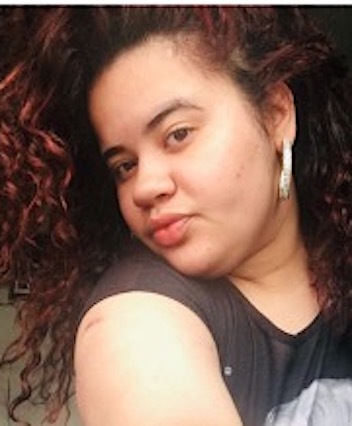 Rivera, 20, was killed and Angela Valle, 21, was injured in a grisly Brooklyn assault inside an eighth-floor condo within the Bushwick Homes early Saturday evening. A deceased female was found early Saturday after an injured woman flagged an Uber around 1:30 a.m. Saturday and instructed the driver to contact police, according to a law enforcement official. When officers arrived at the 8th-floor apartment, Rivera was unconscious and unresponsive in the living room, where she was pronounced dead. She had multiple stab wounds and lacerations to the head, arms and body. She also had severed fingers, reports MyFox8. 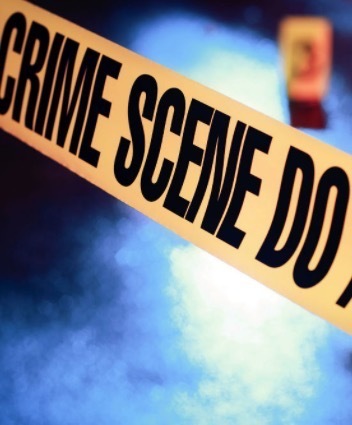 A bloody ax was reportedly recovered from the scene hidden in a trash compactor at the public housing complex, the official said. A 4-year-old girl was also discovered unharmed. 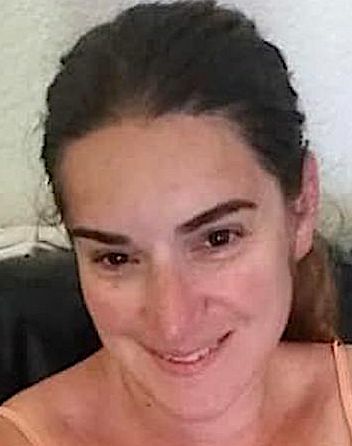 The child’s 21-year-old mother managed to run from the apartment and summons help while leaving her young daughter hiding in a bedroom, according to the law enforcement official. The young mother suffered lacerations on her head and body. She was listed in critical but stable condition at an area hospital, police said. The two women were either friends or relatives, according to officials. The child was transported to a local hospital for evaluation and observation. Police on Saturday night have been grilling a suspect in reference to the savage ax assault in a Brooklyn condo that left one girl lifeless and one other critically injured, reports TopStyleToday. 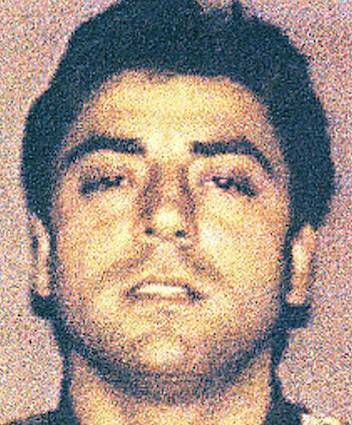 “Jerry” told PIX11 News that he does not remember what happened. He said the only thing he remembered was trying to get medication from a hospital because he claims he suffers from mental illness, naming schizophrenia, paranoia and he says he’s also bipolar. “Jerry” told PIX11 that he was a patient at South Shore Mental Health facility on Staten Island and has been to several other mental facilities, including in Florida. Geo quick facts: Brooklyn is the most populous borough of New York City, with an estimated 2,648,771 residents in 2017. 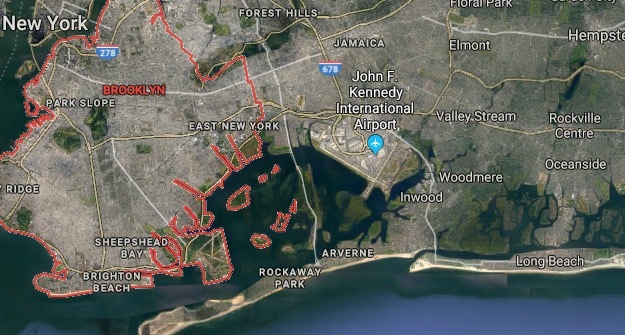 Named after the Dutch village of Breukelen, it borders the borough of Queens at the western end of Long Island – Wikipedia. WASHINGTON HEIGHTS, NY. (THECOUNT) — An NYPD officer was shot in Manhattan on Thursday afternoon, sources said. The officer was shot in the arm near Broadway and West 187th Street, sources said. The officer was rushed to Mount Sinai St Luke’s, reports PIX11. 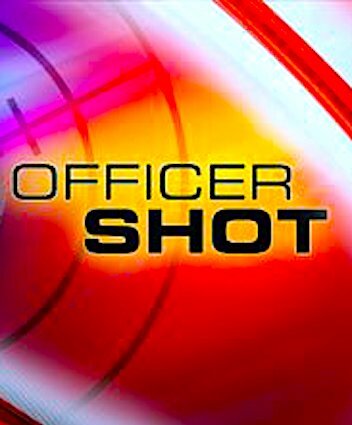 The current condition of the officer was not immediately provided by officials. Quick geo facts: Washington Heights is a census-designated place in Orange County, New York, United States. The population was 1,689 at the 2010 census. Washington heights is a contiguous suburb of City of Middletown. The community is in the Town of Wallkill – Wikipedia. DOMINICAN REPUBLIC. 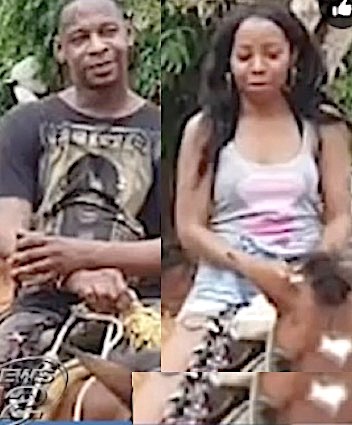 (THECOUNT) — Police in the Dominican Republic say two bodies matching the descriptions of a missing Mount Vernon couple, Orlando Moore, and Portia Ravenelle, have been recovered after going missing two weeks ago. 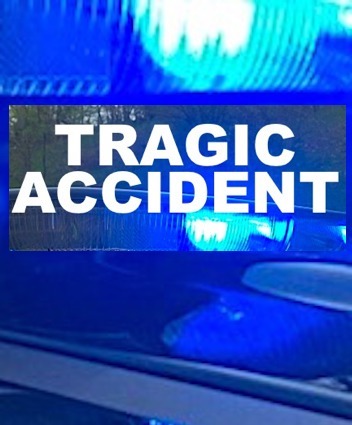 Police believe Orlando Moore, 40, and Portia Ravenelle, 52, were in an accident early in the morning on their way to an airport. They say Moore was found dead, and Ravenelle was rushed to a nearby hospital unconscious but later died. Couriouslly, authorities say “no documents” were found on their bodies, reports WestchesterNews12. Officials say they are contacting the U.S. Embassy to get the couple’s fingerprints so they can try to make a positive identification. The couple has been missing for two weeks. Geo quick facts: Mount Vernon is a city in Westchester County, New York, United States. 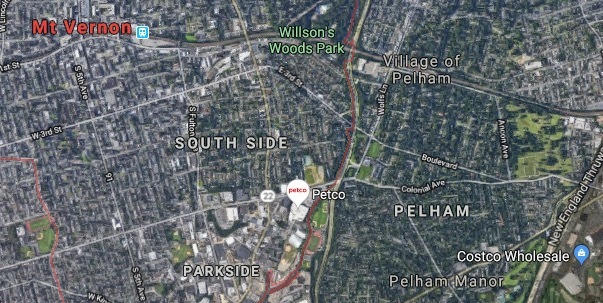 It is an inner suburb of New York City, immediately to the north of the borough of the Bronx. As of the 2010 census, Mount Vernon had a population of 67,292 – Wikipedia. ONONDAGA COUNTY, NY. 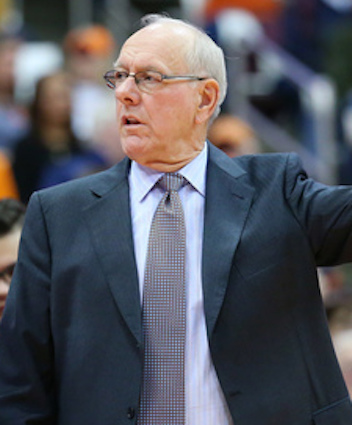 (THECOUNT) — Jim Boeheim, Syracuse men’s basketball coach, struck and killed a pedestrian while operating a vehicle on I-690, according to the Onondaga County District Attorney. Boeheim, 74, hit a man that was already outside his vehicle, after being involved in an unrelated, single-car crash. Bad weather may have played a part in the fatal collision, according to reports. There were three other people in the car that initially crashed, DA Bill Fitzpatrick confirms. The car involved in the initial crash hit a guardrail and became disabled. Boeheim was passing by the crash after it happened, not long after his team finished its game at the Carrier Dome, reported MyTwintiers. Fitzpatrick confirms Boeheim is cooperating with the police investigation, went right to the police headquarters following the crash, and no alcohol or drugs were detected. Fitzpatrick also adds Coach Boeheim was driving at an appropriate speed. 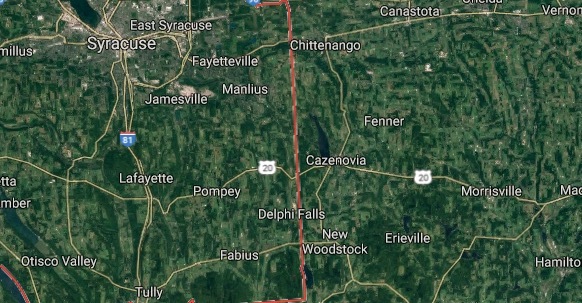 Geo quick facts: Onondaga County is a county in the U.S. state of New York. As of the 2010 census, the population was 467,026. The county seat is Syracuse. Onondaga County is part of the Syracuse NY Metropolitan Statistical Area. J. Ryan McMahon is the current County Executive – Wikipedia. YULAN, NY. 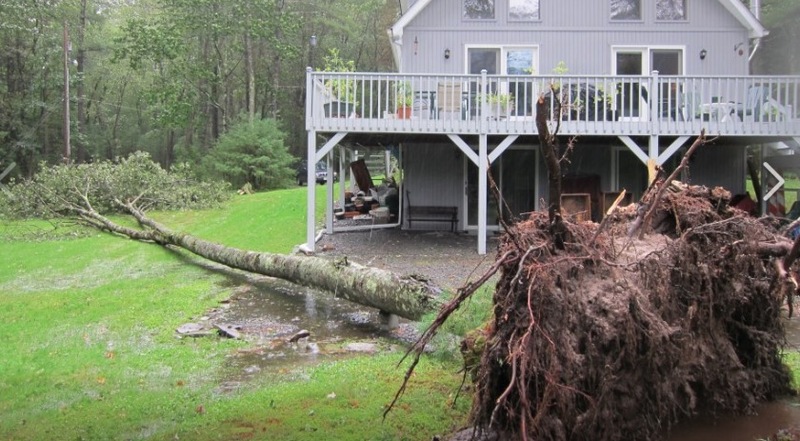 (THECOUNT) — Alan Clough of Yulan, New York, has been identified as the victim killed by a falling tree he was attempting to cut down on Martin Drive in Yulan Sunday. THECOUNT has learned, Clough, 63, had a “close call” with a falling tree he was also attempting to cut down in 2011. On Sunday around 6:30 p.m., members of the Sullivan County Sheriff’s Office responded to a report of an unconscious man on Martin Drive in Yulan. 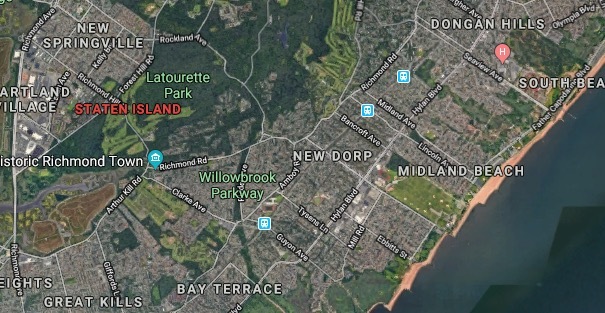 At the scene, deputies found Clough, who apparently drove to the location on an ATV and attempted to cut down a tree with a chainsaw, reported WPDH. A preliminary investigation indicates the tree fell on Clough, causing serious injury, according to police. He was unable to return to his ATV to call for help. He was found dead at the scene of massive blunt force trauma. Quick geo facts: Yulan is a community and census tract in Sullivan County, New York, United States. 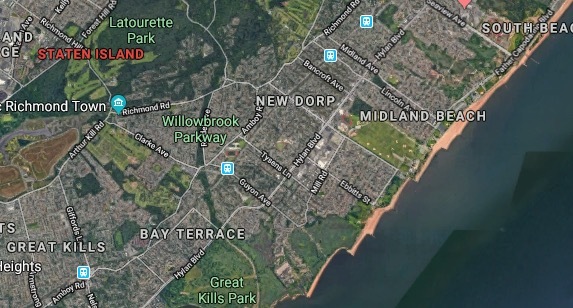 It is in area code 845 and has zip code 12792. Neighboring Hamlets Shohola, PA, Eldred, NY, and Narrowsburg, NY. It is the location of a Roman Catholic church, the Church of St. Anthony of Padua – Wikipedia. BELMONT, NY. 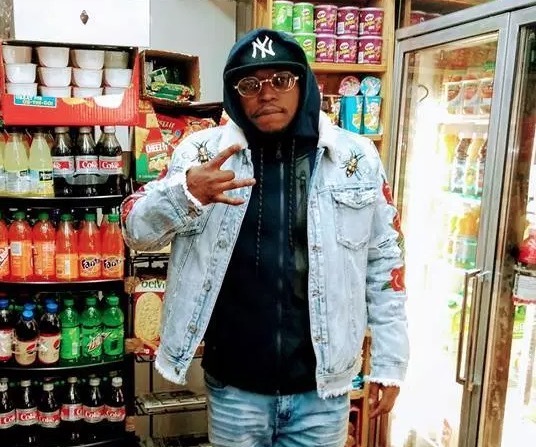 (THECOUNT) — Bronx woman Marisol Ortiz, and her 14-year-old son, Alanche Delorbe, have been identified as the victims found suffering from blunt force trauma on Sunday afternoon. Ortiz, 51, and her son were found dead in the Bronx on Sunday afternoon, police said, having both suffered blunt trauma to the head. 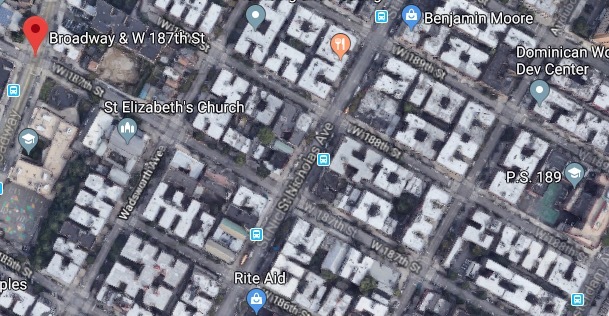 A relative reportedly made the grisly discovery in an apartment, located on, East 185th Street near Southern Boulevard and the Bronx Brewery around 3:40 p.m. Sunday. Police say the deaths may be as a result of a domestic violence incident, reported Pix11. No arrests have been made and no suspect information was provided. Anyone with possible information on the deadly case should contact police at 911. Geo quick facts: Belmont is a village within the town of Amity in Allegany County, New York, United States. Belmont is the county seat of Allegany County. The population was 969 at the 2010 census. The name means “beautiful hill”. The village is centrally located in Amity and is northeast of Olean – Wikipedia. BRONX, NY. 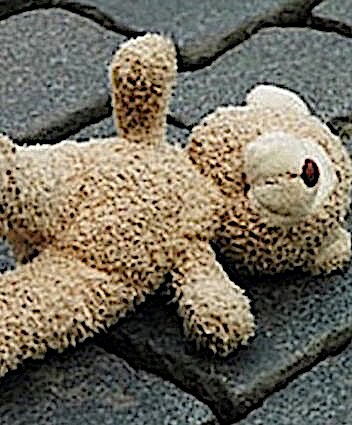 (THECOUNT) — Helena Flores has been identified as the 4-year-old child who plunged to her death from a fourth-story apartment window in Mott Haven neighborhood of the Bronx on Saturday. 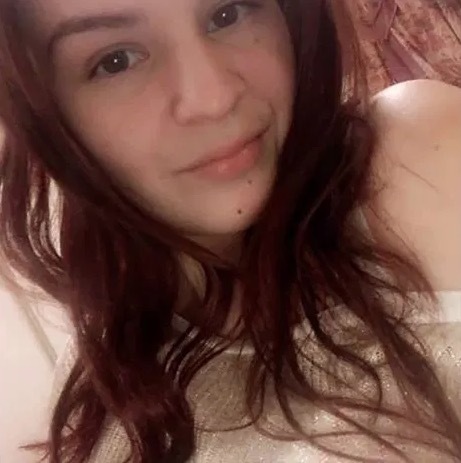 The incident happened around 5 p.m. on East 140th Street after Flores was in an apartment with at least two adults when she fell out a fourth-story window. Little Helena was transported to an area hospital where she was pronounced dead of multiple blunt force injuries caused in the fall. Window guards are mandatory in New York City in most buildings if there are any children living in the apartment that are 10 years old or younger, reports News12. No charges have been filed as of Sunday morning. Geo quick facts: Mott Haven is a primarily residential neighborhood in the southwestern section of the Bronx borough in New York City. Zip codes include 10451, 10454, and 10455. The neighborhood is part of Bronx Community Board 1 – Wikipedia. BROOKLYN, NY. (THECOUNT) — Camron Jean-Pierre has been identified as the 11-year-old boy found unconscious by EMS following an allergic reaction at a Brooklyn home on New Year’s Day. Jean-Pierre was transported unconscious and unresponsive to an area hospital where he was later pronounced dead from what authorities say may have been an allergic reaction to the smell of cooking fish. The NYPD says, the boy was found dead inside of a Dyker Heights home on 82nd Street just before 7:30 p.m. New Year’s Day after his family says “cooking fish” caused an allergic reaction.